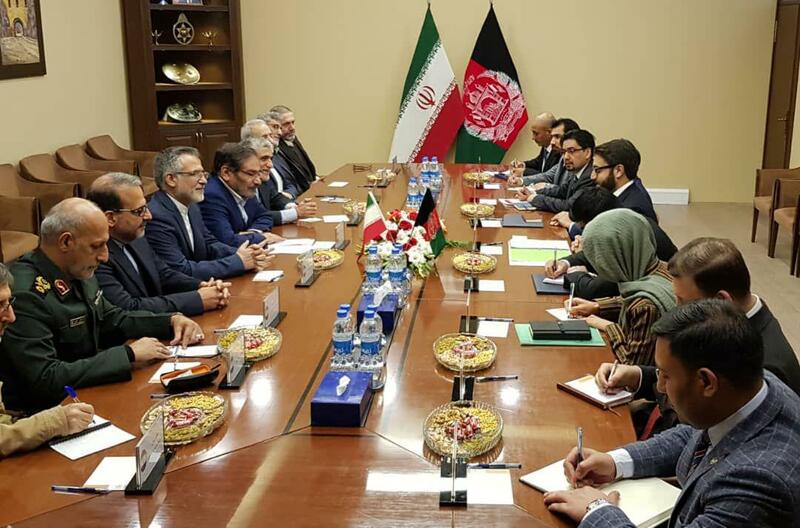 #Iran’s Foreign Ministry spox: A delegation of #Afghanistan’s #Taliban traveled to Iran & yesterday they had a meeting with an Iranian delegation led by DepFM Araghchi. The meeting was important & aimed at facilitating the peace process between Afghan government & the group. 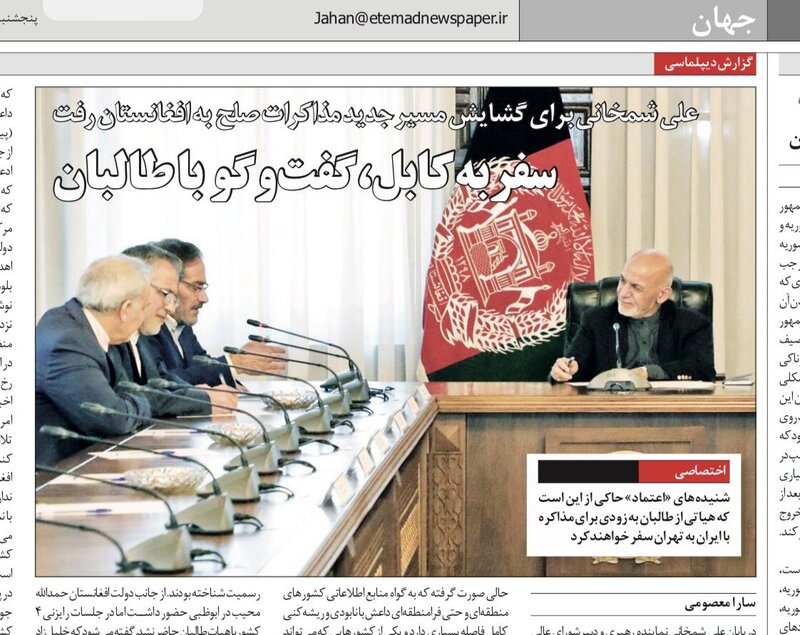 This is for the first time that an Iranian official confirms #Iran's communication & talks with the #Taliban of #Afghanistan. Iranian SNSC secretary Ali Shamkhani made the remarks in a meeting w/ his Afghan counterpart today in Kabul. #Taliban sent their leaders to #Doha for negotiations with #US #khalilzad and the rest of them treated women in #Afghanistan in this way. #Iran's SNSC secretary Shamkhani confirms the talks held between Iran & the #Taliban of #Afghanistan, saying that Afghan government has been informed about the communications & the talks with the group & that the process [of coordination with the government] will continue. 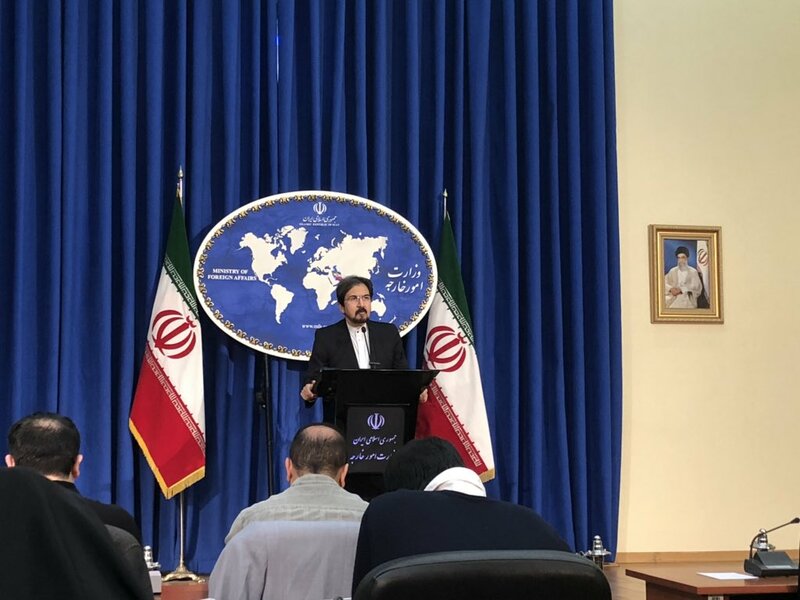 #Iran MFA spox has welcomed the Afghan #Taliban & government ceasefire as a «positive step» for reaching «greater agreements» & «return of permanent stability & security» to #Afghanistan.